Since the early days of cryptocurrency, China has played a big role in the rise and fall of bitcoin. In its heyday, China was responsible for a vast majority of the global Bitcoin trade volume (an estimated 95%) controlled about two-thirds of mining operations worldwide before regulators stepped in control the market. 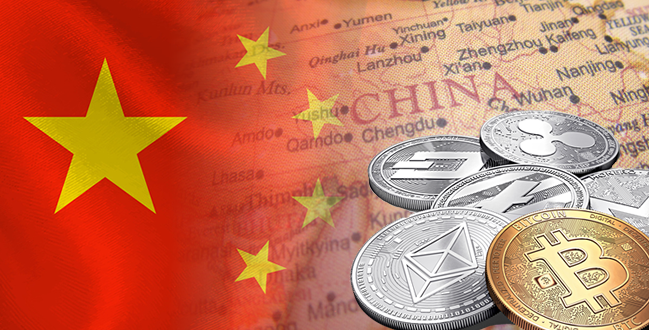 In September 2017, the Chinese government announced regulations that intend to ban cryptocurrency exchanges. Cryptocurrency mining operations in the country faced serious crackdowns, with the authorities citing excessive electricity consumption. These events seemed to signal the death of cryptocurrency and blockchain technology in China but surprisingly it looks like things are about to change in 2018. In March 2018, the newly elected governor of the People’s Bank of China (PBOC), Yi Gang, expressed a positive attitude towards the technology and currency, including bitcoins. Speaking with the local Chinese media on the 19th of March, the governor spoke positively about Bitcoin, referring to it as “the currency that gives everyone the freedom to participate.” It is important to note that the People’s Bank of China has in the past exhibited a negative view of cryptography. As recently as June 2018, China’s President Xi Jinping lauded blockchain technology as a technical revolution; an example of a new generation of “breakthrough” technology. He made this statement during a speech at the Chinese Academy of Sciences. There is a misconception that China has banned cryptocurrency. That’s false. All it has done is to place a set of regulations that crackdown on cryptocurrencies so as to protect citizens from financial risks related to cryptocurrencies and preventing money laundering by putting a cap on capital outflow. The Chinese government has begun to start embracing blockchain technology and has stepped up its efforts to support the creation of a regulated blockchain ecosystem. There is significant evidence that China is beginning to implement a shift from regular FIAT into a digital Cryptocurrency with the help of several private organizations such as NEO. News is abounding that China is developing its own digital cryptocurrency. China’s central bank, People’s Bank of China (PBOC), assembled a research team in 2014 that has now completed trial runs of a blockchain prototype digital currency to use in their economy. So Why Is China Embracing Cryptocurrency And Blockchain Technology? China is already far ahead of almost every other nation regarding both technology and standardizing the blockchain for its benefit. 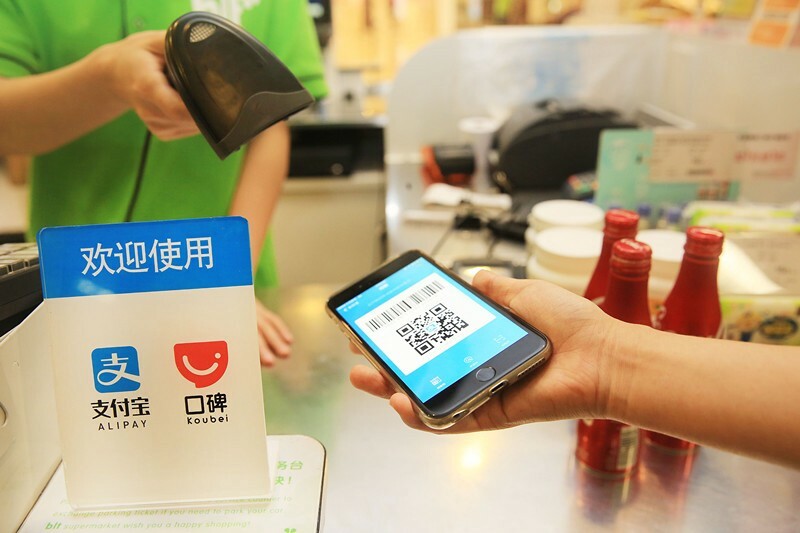 China has completely embraced online and digital payments for almost everything. For example, citizens scan codes on their phones to buy stuff like sodas from vending machines rather than using regular FIAT coins. This is an example of how much farther ahead China is in regards to potentially implementing a regulated cryptocurrency into their economy. It therefore makes sense why the Bank of China is beginning to have a lean towards shifting to digital currency. 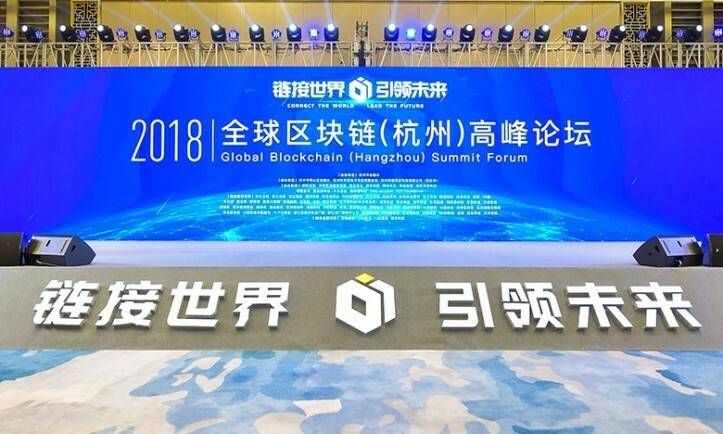 Recently, the founder of NEO was invited by the Chinese Government to a conference in relation to Blockchain technology. The government presented a detailed plan in the conference explaining how they would go about standardizing blockchain technology within the economy and the process of implementing and regulating it effectively. By controlling the exchange, massive profits can be gained as they earn revenue from transaction fees and transfers. Another reason is that the financial benefits it presents. The Chinese are leaders in most industries across the globe and the U.S government is in debt to them to a tune of about $1.102 trillion as of May 2017. The only realistic way this debt is going to be paid back is for China to create a new global currency in which they own and control, essentially ending the global reign of the dollar. The recent US export ban has severely affected the country. ZTE Corporation, China’s second-largest manufacturer of telecommunications equipment will no longer be able to import components made in the US. A large source of the essential components that make up the infrastructure of the telecommunications network are imported from the US. In 2017 alone, the corporation spent over $250bn to import billions of chips. So the import ban can severely affect business in China if they cannot find other suppliers to fill in that massive gap. This is where the cryptocurrency mining industry of China comes in. The mining machines themselves require large amounts of chips to function effectively. Chinese cryptocurrency mining hardware manufacturers have begun to develop their own chips, allowing them to be the lifesavers for the domestic chip market in China. After the ban, Chinese authorities have begun to change its tune and now, a possible government intervention might be in the offing, with developing the domestic chip manufacturing industry a national strategy. As the market stabilizes in the coming years, we will most likely see a revival of the Chinese crypto-industry. Blockchain startups are already sprouting up all over the country. Major Chinese blockchain firms like NEO, QTUM and VeChain are receiving massive attention in the country. While 2018 is set to be a major year for cryptocurrencies, China may be the country blazing the trail. Join me on my Journey at light speed in the crypto universe! Full time crypto trader, China blockchain technology insider.